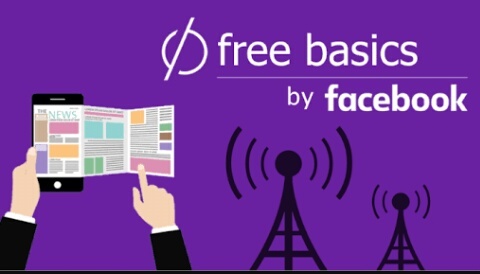 The Airtel Facebook Freebasic has being one of the best improvement that has helped many people and with this you can make utilization of your AIRTEL sim card to surf some chosen websites for free. 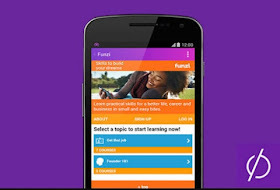 Free Basics by Facebook provides people with access to useful services on everyone's mobile phones in markets where internet access may be less affordable. The websites are available for free without data charges, and include content on things like news, employment, health, education and local information. By introducing people to the benefits of the internet through these websites, we hope to bring more people online and help improve their lives. Over 85% of the world’s population are living in areas with existing cellular coverage, but mobile data is too expensive and hard for people to afford when they haven’t experienced the benefits of the internet. 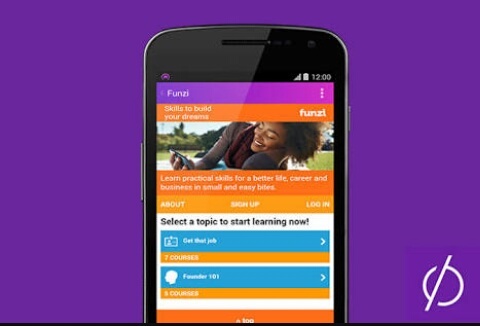 By partnering with mobile operators, people experience the knowledge and inspiration that comes from access to basic websites for free. Today this post was raised by me in other to enable every webmaster spread his or her articles for the world to read. Get your desktop computer ready or your smartphone and lunch any of your browsers. So after the submission of your site you will have to wait for some days so that your application can be reviewed and if approved your will be sent an approval mail to your registered email address. It works! but my site is not yet approved.. @admin, it takes how many days for the approval? What do you mean by submitting an image or thumbnail of my website? My website is a poem blog. You can check it out. My brother suggested I would possibly like this web site. He used to be entirely right. This submit truly made my day. You cann't believe just how so much time I had spent for this information! Thanks! I was talking to a good friend of my own about this info and regarding free films to watch too. I do believe you made a few good points in this article, we're also excited to read more material from you. Hey, what do you really feel with regards to porcelain veneers? Extremely impressive idea, huh? Hi there! This is my first comment on this site so I just wanted to give a fast hello and say I genuinely enjoy reading through your blog posts. Can you recommend other blogs which go over hd movies online? I'm also particularly fascinated with that! Appreciate it! Hi! I recently discovered this website and I truly love it. I also love to discuss where to watch movies online sometimes. Good to be here, many thanks!